Given the long and bloody fight that culminated in the nation’s independence way back in 1776, Americans still have a lot of U.S. flag flying to do. 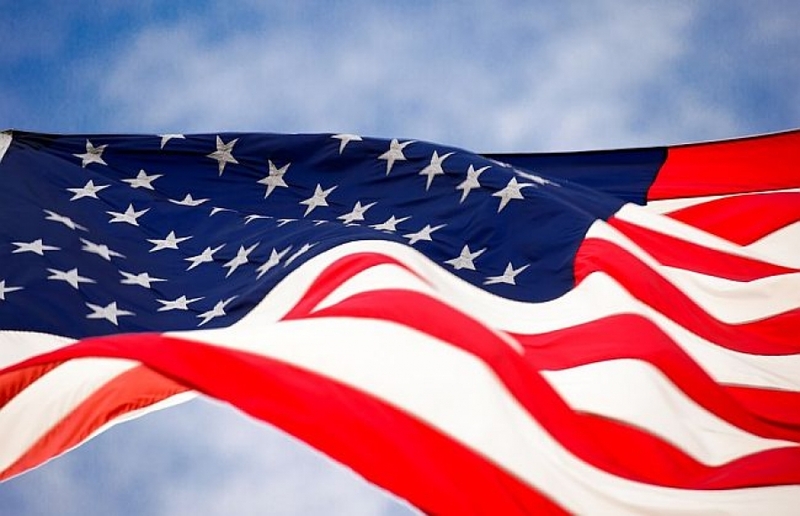 It’s not surprising, that the 4th of July is one of the hottest flag flying days of the year, even though those who regularly pledge allegiance by flying the flag at home aren’t always practicing correct flag etiquette. Aged flags no longer fit for flying — like those wind whipped ones often found on personal vehicles — should be destroyed in a dignified way, preferable by safely burning it.